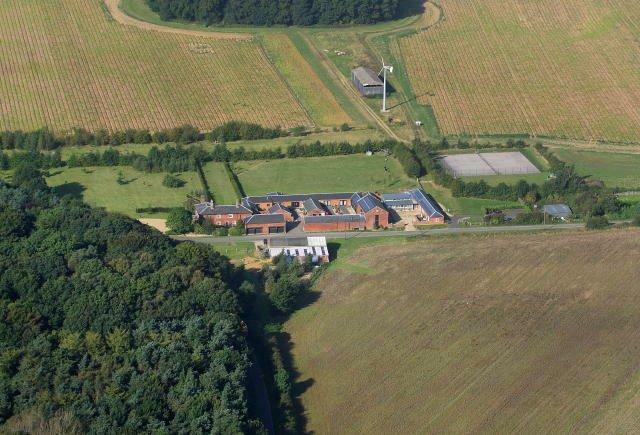 During your stay with us at Cranmer Country Cottages why not explore Norfolk’s market towns, villages and surrounding countryside and at the same time increase your physical activity. 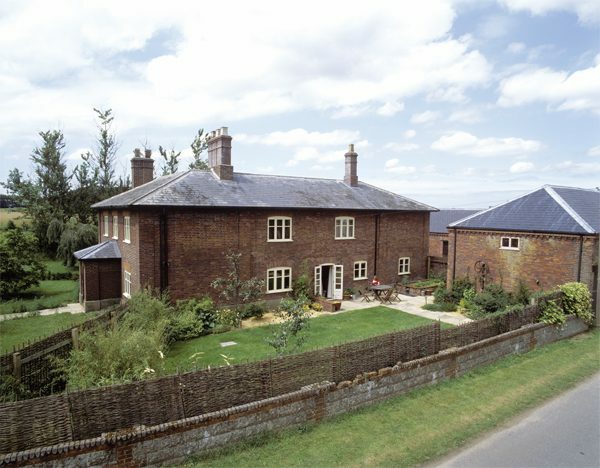 Any of our Norfolk luxury cottages provide an ideal base for walking holidays. Coot Cottage is the perfect small bolthole for walkers and cyclists visiting North Norfolk. Alternatively some of our larger communicating cottages provide a great base for walking groups who want to spend time together during the evenings. End you walking day with a dip in our luxury indoor heated swimming pool. Discover Norfolk from a different perspective and get fit into the bargain with bracing marsh beach or pinewoods walks. The Holkham estate is within cycling distance from Cranmer Country Cottages and offers a number of walking routes. Alternatively, keen walkers can visit the numerous nature reserves or SSIs. Bird watching is a popular interest in Norfolk particularly suited to the coastal and wetland environments. 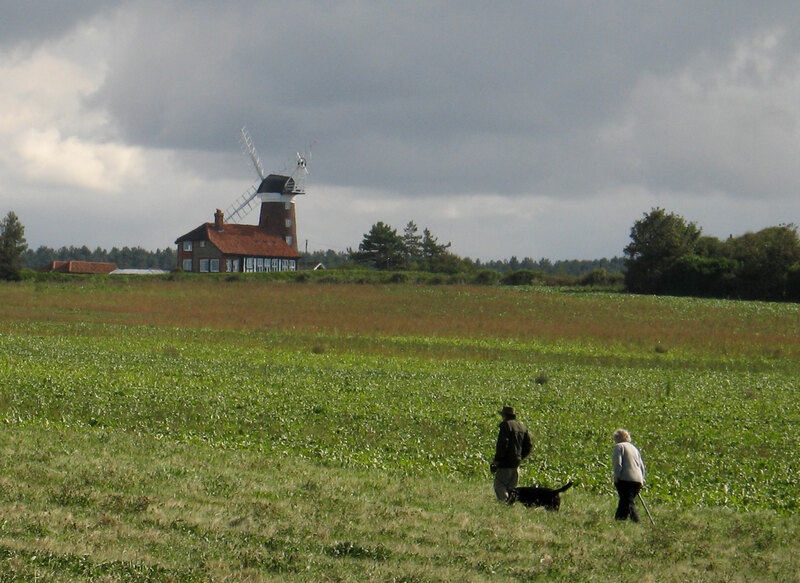 Keen walkers can start from Cranmer Country Cottages and join up with other trails – particularly Nelson’s Norfolk and the Holkham estate. Alternatively visitors can park and ride using a combination of walks and rides on the Norfolk coast Hopper Bus. The Norfolk Coast Hopper will take you as far as Cromer and King’s Lynn. A great place to stop on the way to King’s Lynn is Burnham Deepdale. 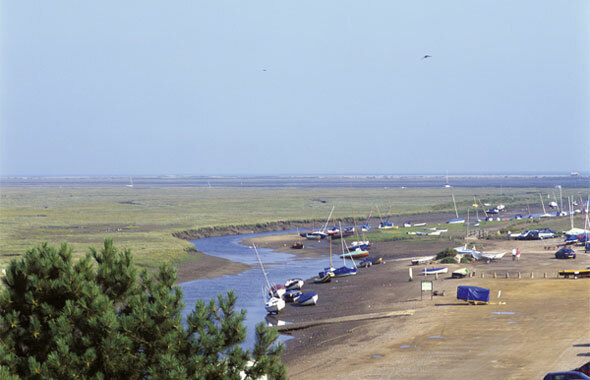 Although a centre for back packing and eco camping, Burnham Deepdale is a great place to explore on foot with the added bonus of a bustling information centre and a great cafe.